I have a lot of different thoughts and feeling about reaching Affiliate status with Twitch last night, and thought I’d throw them out here for those who’ve been curious why this is even a thing for me. For my friends who don’t really keep up with gaming or streaming, earning Affiliate or Partner status on the Twitch platform is a sort of, “Hey, you’re really doing this, huh?” acknowledgement. In a practical sense, they both open up some options for you as a streamer, including the possibility of earning revenue. Both Affiliate and Partner require you to reach certain goals as far as viewership, time spent streaming, days streamed within a month, etc. Partnership is a (big) step up from Affiliate and has much tougher stated requirements, along with less specific requirements that are in the hands of the folks at Twitch. (This makes perfect sense since once you reach Partner, Twitch is definitely investing in you as a streamer and as a representative of their service- so they’re understandably choosy about that.) That’s the bare bones, simplest explanation. But, in the meantime, this is the stream that nudged me over the last hurdle. Secret World Legends – Gimme Agent Dossiers!!! 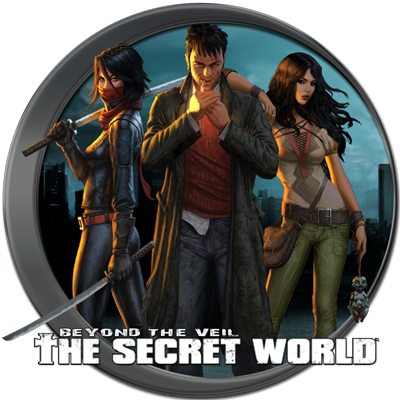 I’ve done a couple streams back in Secret World Legends lately – though the second one starts out as more of a stream test for our new ISP. We haven’t found any Agent Dossiers in the wild yet, but at least it’s a fun excuse to replay some of my favorite content!